In short: No mission is alike. Missions can be packed with activity in a small space, or missions may be rather easy. They can be short, they can be long etc. 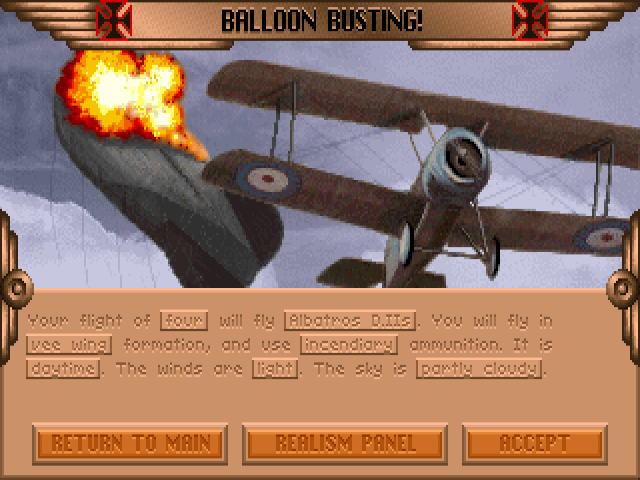 Players can choose to fly together or on opposite sides. You can even fly alone just to try it out. I will try to run this automatically on Sundays, but will also continue to add more and more variety. That really seems an amazing tool you've created there, looking forward to try it out! Thanks! Looking forward to create a template for "Bodenplatte" ! 29 years old, but still good to draw inspiration from! I also still have the manual Mike! It's on my desk now. Incredible how they could cram so much game onto a couple of floppy disks!!! My first attempt at GUI done! Now to get it working with the mission generator I already created.